I am really enjoying setting aside 15 minutes to work on a new idea, try a new technique, or just mess around with my fabrics and scraps. Last Friday night, I was feeling unmotivated and unfocused, but I didn’t feel like going to bed at 9:30. 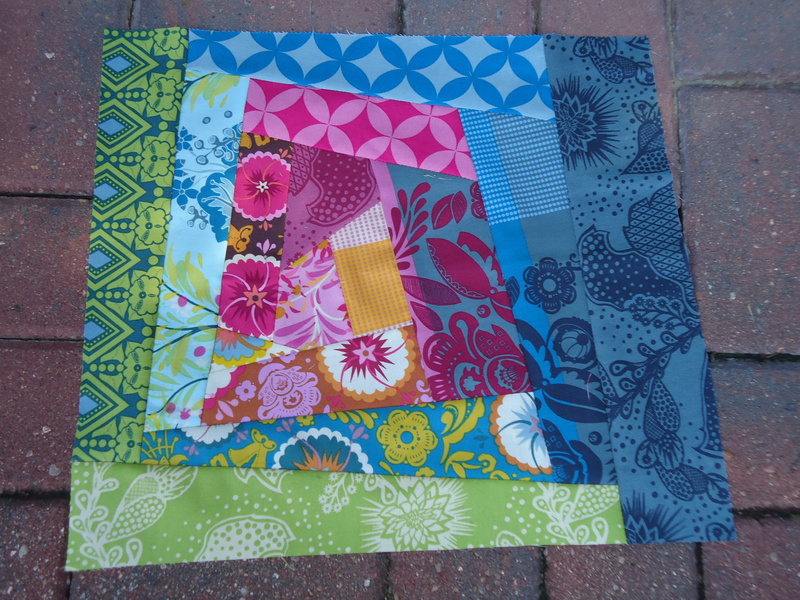 So I decided to make Victoria’s crazy patchwork tutorial, a block I’ve always wanted to try. I was excited to find a pile of scrap fabrics left over from this quilt. Since most of my scraps were strips, I ended up with a sort of hybrid crazy patch/wonky log cabin! I love this idea of creating a new piece of beautiful fabric from treasured bits and pieces. That larger block above ended up being a 16-inch square, and the smaller block below ended up being a 10-inch square block. This was the sneak-peak I gave you earlier this week. I felt so much better having made something fun on a Friday night instead of being lazy, especially since I’m already using the larger block for a new bag experiment, always energizing for me. I am going to have to breakdown and do something like that. I love both those blocks. Anyone that knows me knows how much fabric I have and lots of scraps. That will make a really cool bag. Can’t wait to see it. Have fun in class today!!! I think that’s a great thing to do… I did a similar thing, but with paper/collage/drawing, etc, in a small “for whatever” art journal. It’s never meant to turn into anything… just a way to be creative without judgment. fun! those blocks look great with the good folks! I absolutely love the colors! Combining them in blocks like this are so much fun!! 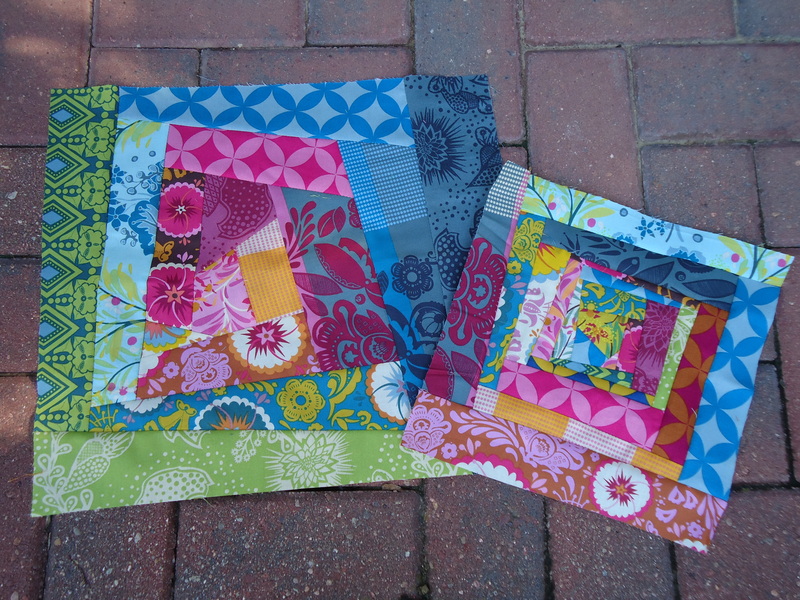 Jazzy Happy blocks Terri :0) what fun to make from your scraps – can’t wait to see your bag project. oh my gosh… these are AMAZING!!! I love seeing these little experiments! I need to take more time for this kind of thing myself…. Very pretty Terri! I love the idea of “fifteen minutes” of play! I just love your color choices….how does one learn about color theory for quilting…maybe a good tutorial out there in blog land? Thanks Pattiann. No, I don’t set a timer, so my 15 minutes of play can range from 30 minutes to hours. The idea is just to start out with an experiment or new idea, rather than plugging away at a pattern or the same old thing. It’s a way to be free, do some improv, or play with some scraps. I have taken several color theory classes at my local quilt shop. They were helpful, but I find books on color, and the color wheel, more helpful. I also had a section in my graphic design class about color, which was great fun. The interior design/decorating section at the bookstore has great books on color. And the paint store is another great source of color inspiration. Brandi of http://brandi-girl.blogspot.com/ is a color rockstar, so maybe you could follow her blog? She is a big inspiration to me! I just Googled “color theory” and found these cool sites that might be helpful for reference: http://www.colormatters.com/colortheory.html and http://www.tigercolor.com/color-lab/color-theory/color-theory-intro.htm What it comes down to for me regarding color choices is usually how I react emotionally to a color or color combination, the mood I’m going for with a project. Hope that helps a little. I’ve been trying to sew a little each day as well. Last night I got 4 coordinating burp cloths sewn up to go with my best friend’s baby quilt! loving your blocks..love how you are a natural at color!!! Terri, it’s amazing what you can create in 15 minutes! 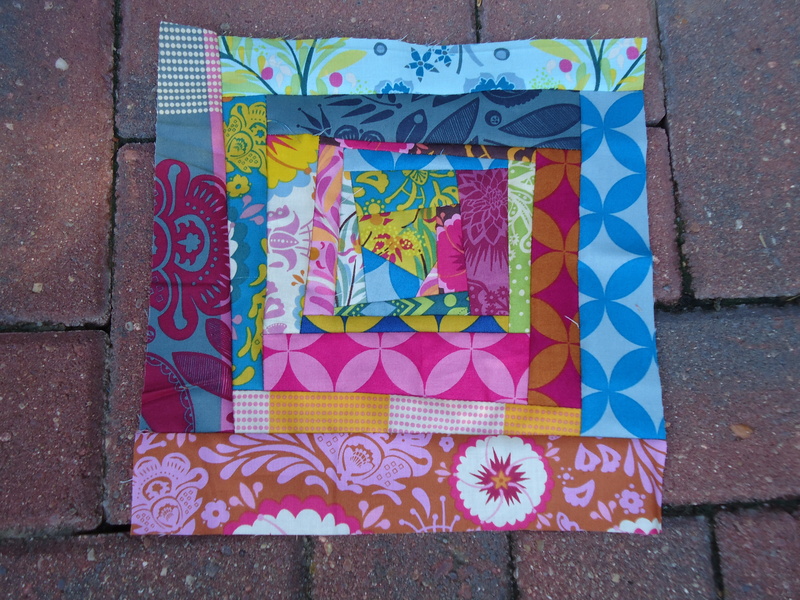 Love your colorful blocks! Very cool design! 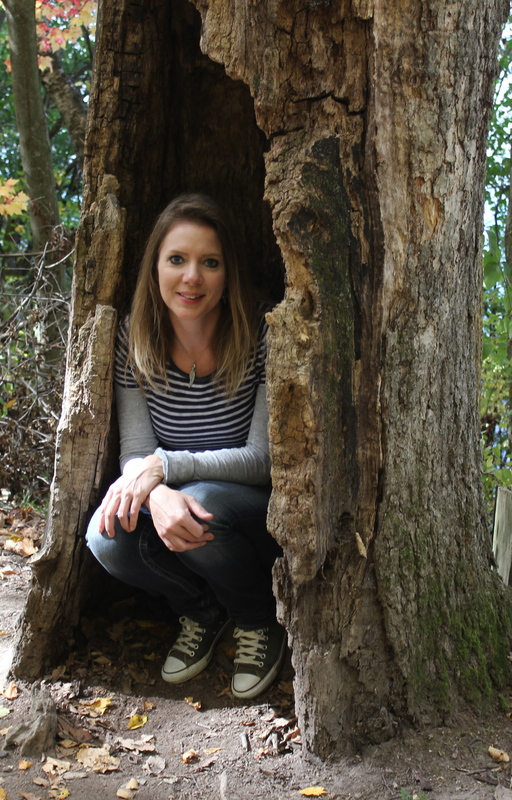 I think crafting certainly helps to spice up our lives – we have fun in the process! Your blocks are gorgeous Terri. Setting aside a little time each night really helps to get something accomplished doesn’t it? These blocks are beautiful! How fun to try something new each evening! Hope you’re doing well and having fun in your classes!